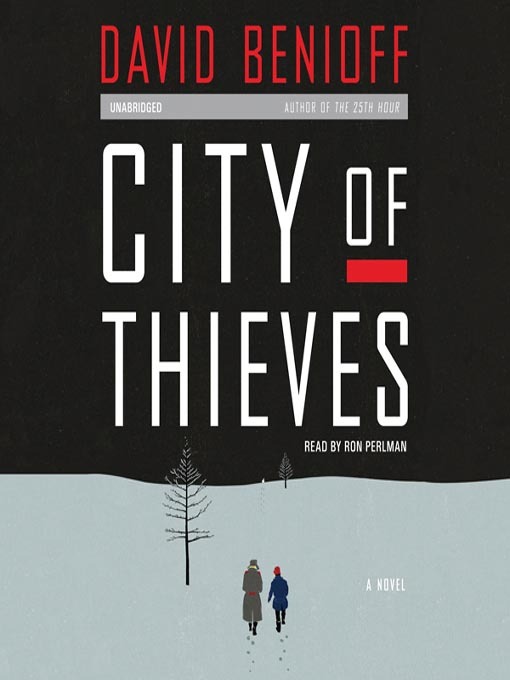 Two thumbs way up for David Benioff’s City of Thieves set during World War II depicting Nazi Germany’s attack on Russia. I’m ready to buy all the used copies at Green Apple as gifts to a handful of my Russian friends. The book is an account of the budding friendship formed between two young men imprisoned for unlucky circumstances—one as a soldier deserting his army and the other as a 17-year-old caught stealing from a dead German. It’s a quick, thrilling read, with a gruesome scene midway through that catapulted me to finish the book the following day. Harrowing, but beautiful. Fearful and courageous. This is one of the best coming-of-age novels I’ve read in quite some time. Benioff has an unbelievable talent for characterization (I feel bonded to the main characters) and depicting the war through their eyes. READ THIS BOOK! Now onto the first book with my second book club: Cutting for Stone by Abraham Verghese. Exciting!